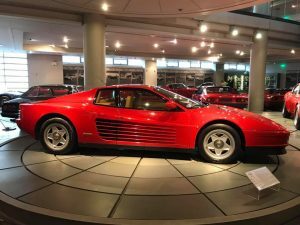 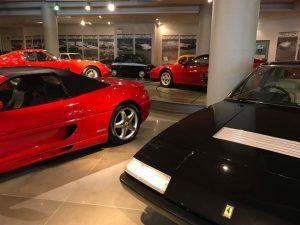 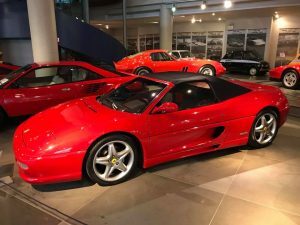 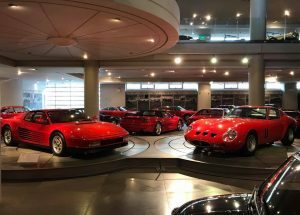 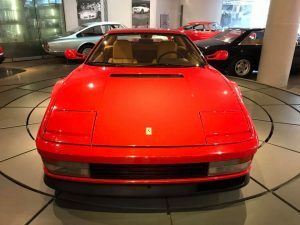 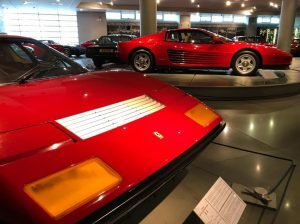 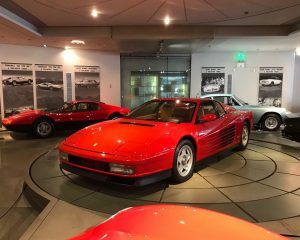 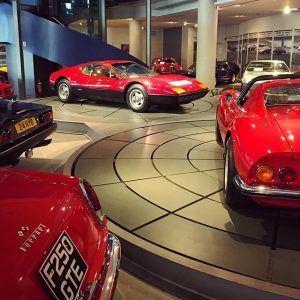 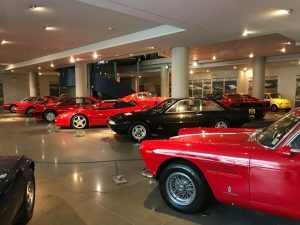 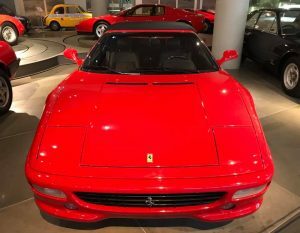 From 1/10/2017 Hellenic Motor Museum – Theodore and Joanna Charagionis Foundation, is celebrating the 70th anniversary of Ferrari, which has become a legend, creating faithful fans all over the world thanks to its distinctions in car racing and its very special cars. 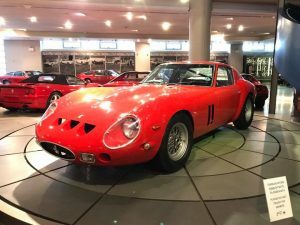 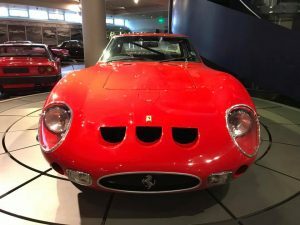 1962 Ferrari 250GTO is the most expensive car in the world with the last, sold auction reached €35,000,000 three years ago, while next year another one is likely to be auctioned at a price that is expected to outperform € 50,000,000. 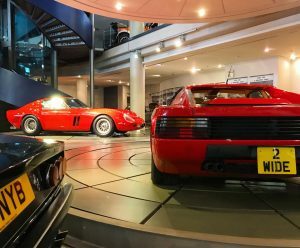 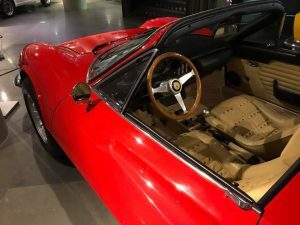 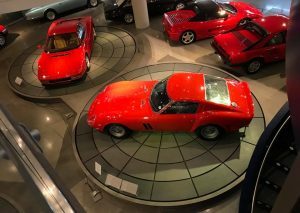 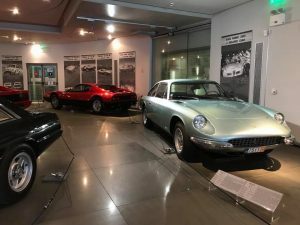 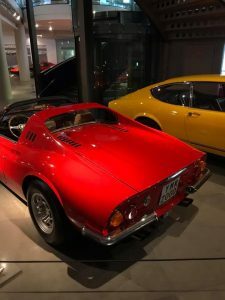 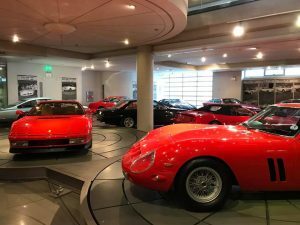 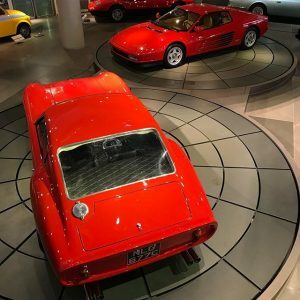 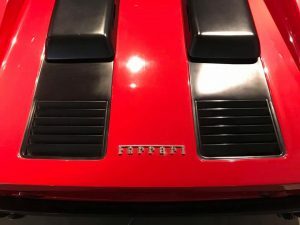 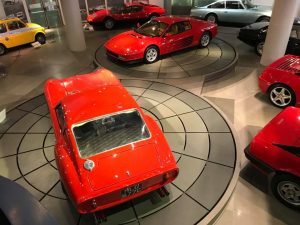 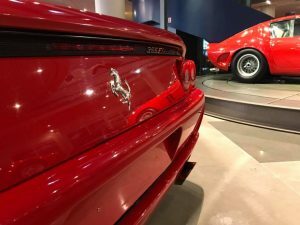 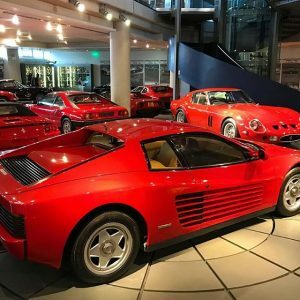 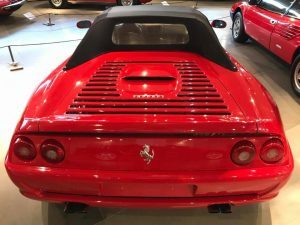 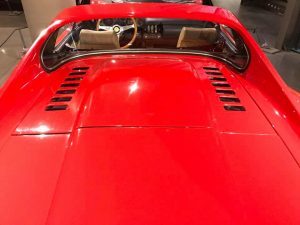 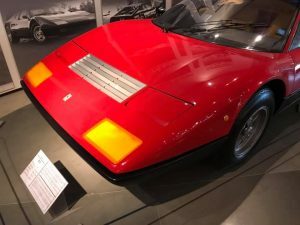 Ferrari exhibition will feature twelve Ferraris, including a copy of the 250 GTO on a scale of 1:1, made from many genuine parts in Great Britain and the same horsepower to the original. 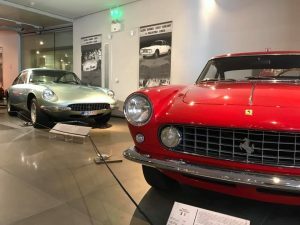 At the same time, two more milestone models’ anniversaries are celebrated. 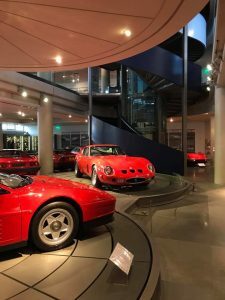 60 years of Fiat 500, the particularly popular and practical “little”, which made almost every Italian, an automotive connoisseur. 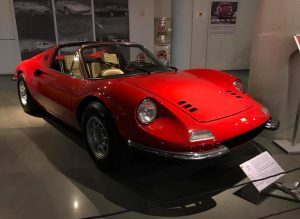 Three improved versions will be exhibited in the museum, namely Fiat Abarth 695 SS & 695 SS Asseto Corsa, as well as a Giannini 126 NP, the direct descendant of Fiat 500 in an improved version. 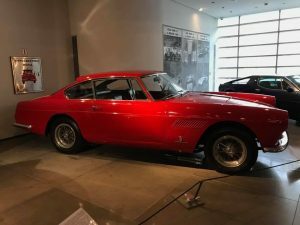 These cars have horsepower ranged from 35 to 55 hp, low for nowadays but unrealistic for their time, since the original Fiat 500 was only 13 hp. 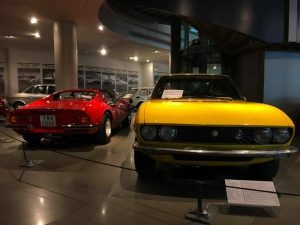 The third anniversary relates to 50 years of NSU Ro80, a car so advanced that could be introduced today successfully. 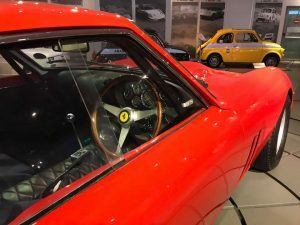 With high quality construction and WANKEL rotary engine, NSU paid the price of courage to show something so innovative. 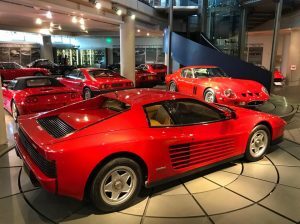 A small manufacturer faced the market’s caution, which led to its absorption by the AUDI group.